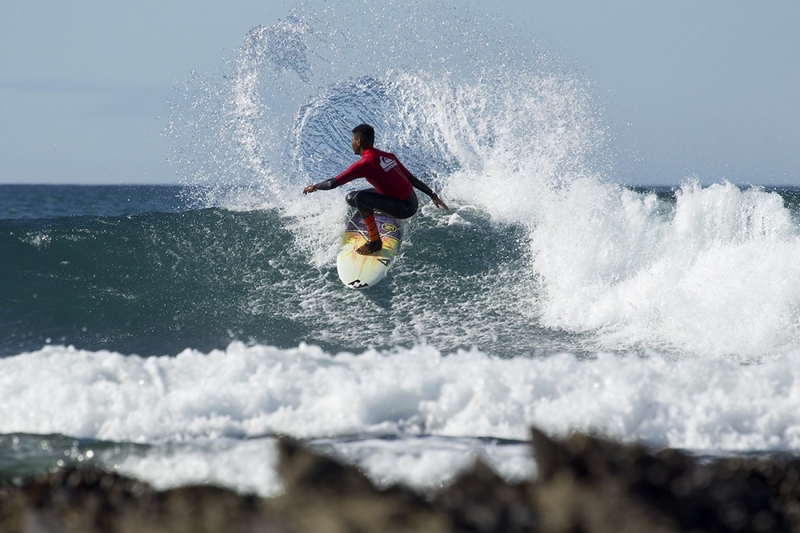 Jordy Maree and Crystal Hulett take honours in the premier U18 Divisions at Magnatubes in Jeffreys Bay. 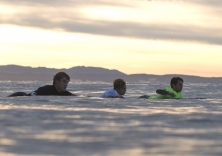 Sunday July 10th – South Africa’s best junior surfers made the most of good 3-4 foot surf at Magnatubes in Jeffreys Bay on the final day of the three day Surfing South Africa 3A PST rated Quiksilver & Roxy J Bay Junior Pro at this world-class right hand point break just south of the Supertubes where the World Surf League World Tour J Bay Open was being held at the same time. 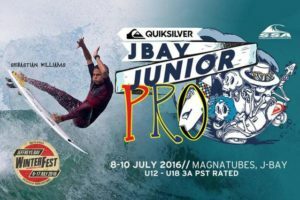 A record entry has been received by Surfing South Africa for the inaugural Quiksilver and Roxy J-Bay Junior Pro which is scheduled to take place on at Magnatubes in Jeffreys’s Bay from July 8th to 10th. 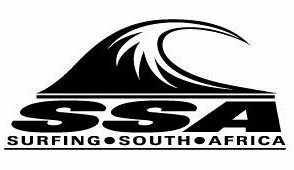 The 3A Rated Surfing South Africa PST event, which offers R22, 000 in prize money and prizes will feature over 100 of the country’s best junior girls and boys competing in U12, U14, U16 and U18 Divisions. 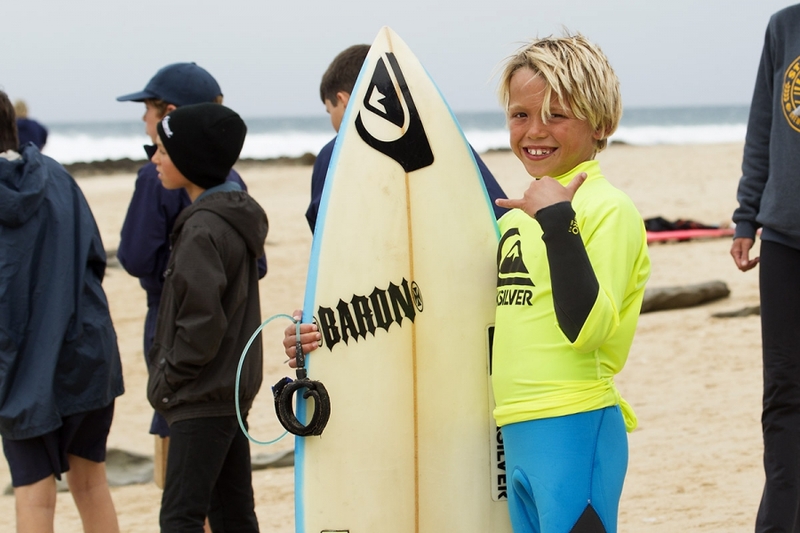 The Quiksilver and Roxy J Bay Junior Pro takes its place alongside an array of sporting events including the WSL World Tour J-Bay Open of Surfing, Oakley’s X-Over Championships as well as swimming, fishing and music events. The Jeffrey’s Bay Winterfest runs from Wednesday July 6th to Sunday July17th and thousands of spectators are expected to converge upon the popular coastal town. 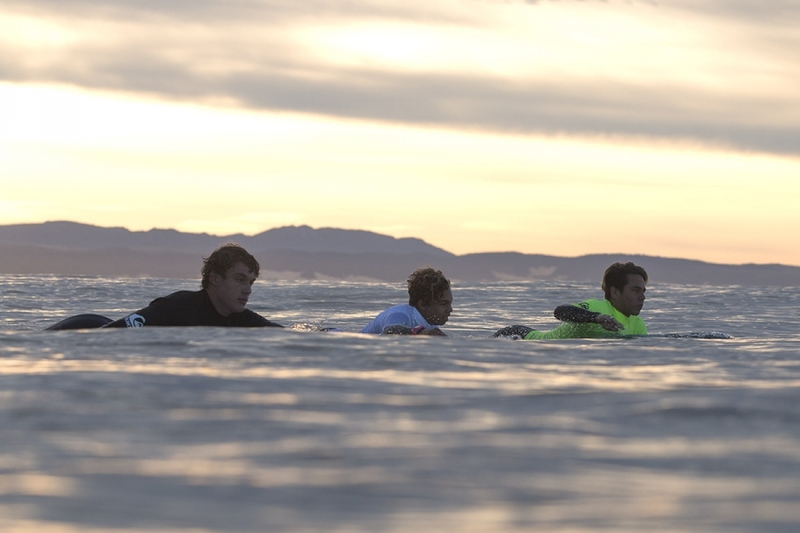 Durban’s Sebastian Williams is a contender in the boys U16 division at the Quiksilver J-Bay Junior Pro in J Bay. Photo by Luke Patterson. High resolution image available on request. SUPERS IS RESTRICTED TO THE WORLD TOUR CONTESTANTS AND IS OUT OF BOUNDS TO JUNIOR PST MEMBERS UNTIL THE JBAY OPEN IS COMPLETED. THIS RESTRICTION APPLIES ONLY TO SUPERTUBES. ANY SURFER WHO HAS ENTERED THIS SSA CONTEST AND WHO SURFS AT SUPERS DURING THE WORLD TOUR WINDOW PERIOD WILL BE REMOVED FROM THE JUNIOR PRO.